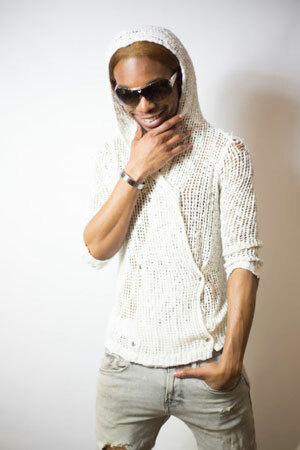 Washington, D.C. native Victor Estes best known by his stage name (VIK-TOR) has gone from the boy next door to the boy on the dance floor with his over the top fashions, pop/rock, R&B, and EDM influence. At the age of 9, VIK-TOR self-taught himself how to play the piano and guitar. However, VIK-TOR wanted more than his typical classical playing of Mozart and Beethoven. So by the age of 15, he started writing and composing music of his own various styles. VIK-TOR’s music comes from a place of raw emotion, with each song crafted around originality and topped with words that reflect not just his own, but listeners as well. His purpose is to help others overcome the lows of life, helping them to excel to a pinnacle of perseverance. 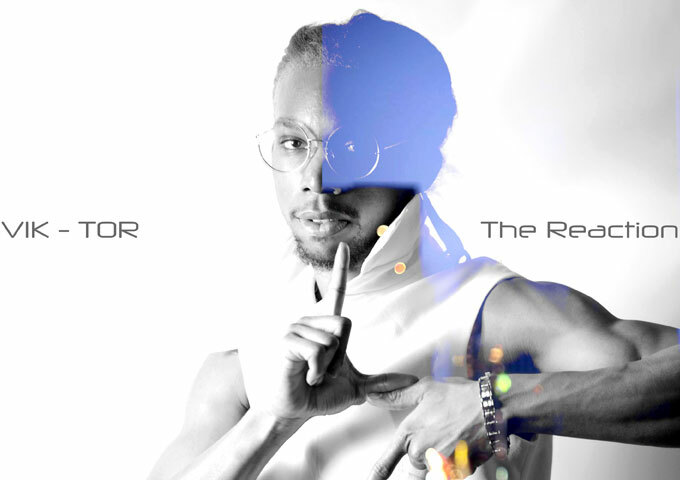 VIK-TOR is working on his long awaited album Reaction. Creating a mash-up of “Lady GaGa’s” dance music and the melancholy sounds of “The Weekend”- ensuring that there’s something for everyone whether it be on the album or live shows. 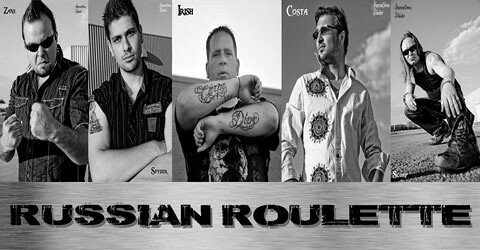 VIK-TOR is on radio rotation with the tracks: “Intro” and “Reaction”. 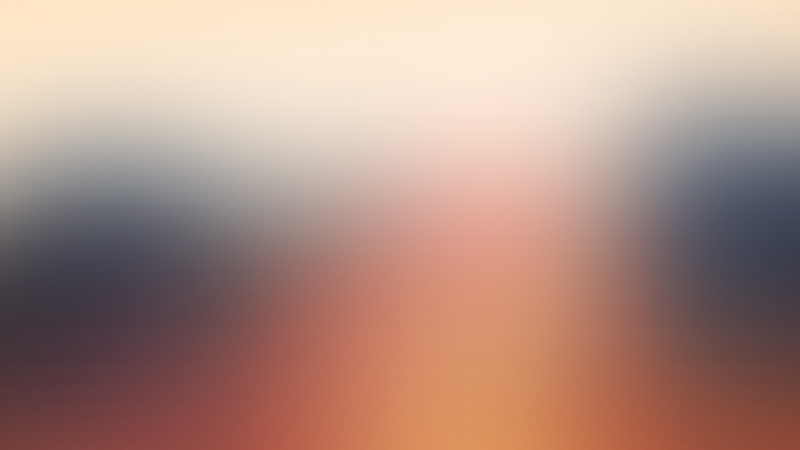 What inspired you to do music? What artist are you most influenced by? What impact are you planning on making for D.C.? “The Reaction” album Releases July 13th 2018! 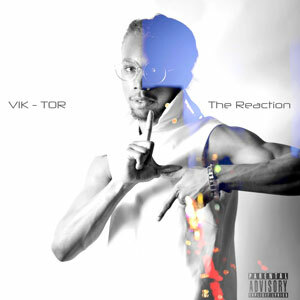 VIK-TOR latest single “Reaction” AVAILABLE NOW!